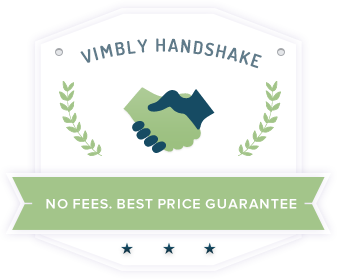 The Vimbly Handshake is simple: in the unlikely situation that you have a bad experience, we will make you whole. If you are disappointed with an activity you booked through Vimbly, we’re happy to refund you -- even though your money went to the vendor. Why? Because building a community of happy users is our #1 priority. Along the way, hearing about anything that goes wrong will give us a chance to improve. And constantly improving the user experience is ingrained in our culture. If you have any questions or concerns regarding an activity you booked, email us at help@vimbly.com. Vimbly will get back to you within 6 hours. Very nimbly.